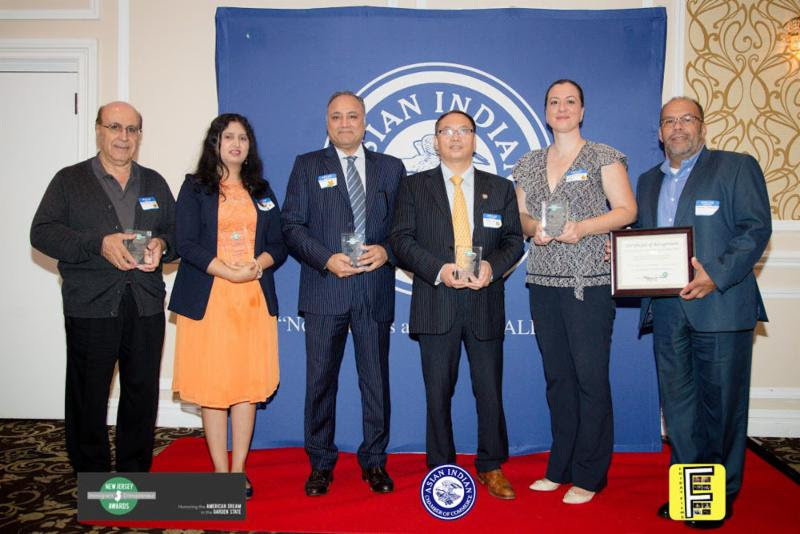 The winners of the Sixth Annual New Jersey Immigrant Entrepreneurs Awards were honored on Wednesday, September 26 at the Asian Indian Chamber of Commerce Multi-Chamber Networking Event in South Brunswick. 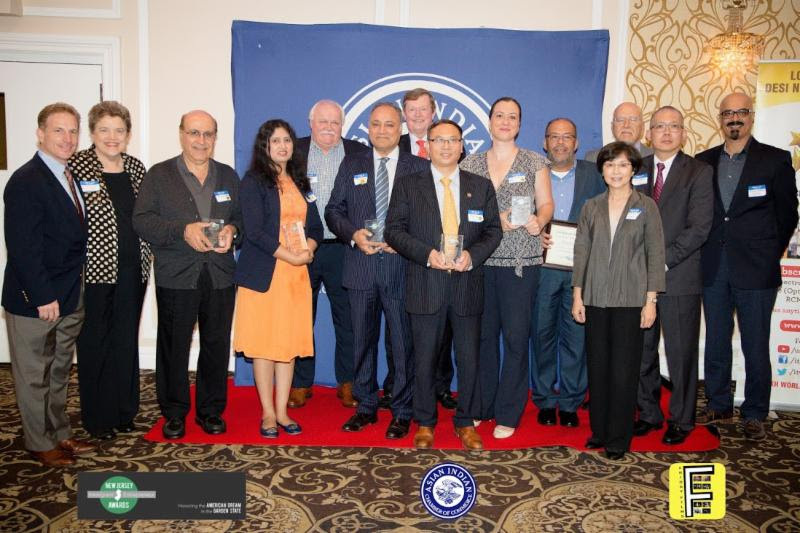 The New Jersey Immigrant Entrepreneur Awards honor immigrant business leaders helping New Jersey communities thrive. 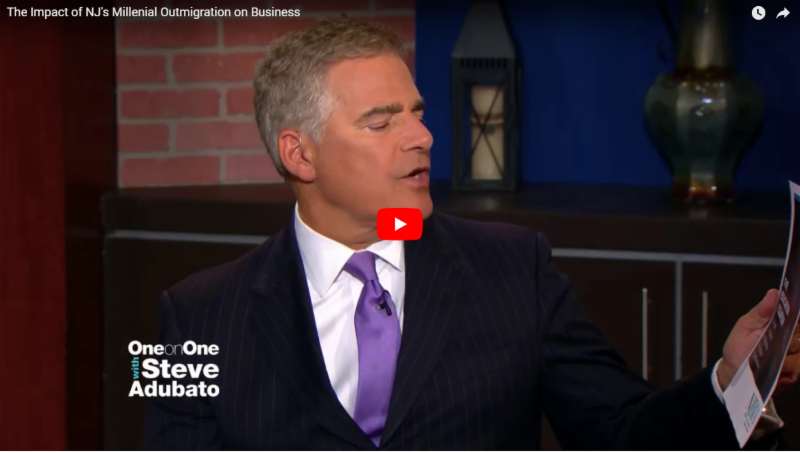 The awards were created to highlight the social and economic contributions of New Jersey’s immigrants to communities throughout the state and celebrate the important role of immigrants to today’s economy. 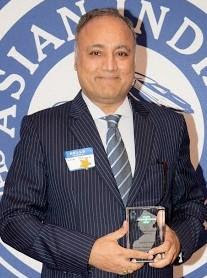 The awards are sponsored by a broad-based coalition of New Jersey chambers, associations and organizations including the American Immigration Lawyers Association, Asian Indian Chamber of Commerce, Diversity Dynamics, Einstein’s Alley, Middlesex County Regional Chamber of Commerce, NJBIA, the New Jersey Chinese-American Chamber of Commerce, Princeton Regional Chamber of Commerce, and the Statewide Hispanic Chamber of Commerce of New Jersey. As a policy wonk in the area of immigration, I get to track some of the latest research on the immigrant contribution to the American economy, which I’d like share with you to set the stage for tonight’s awards ceremony. Someone once said that “nothing is more American than non-Americans pursuing the American dream.” I believe that is so true, and the evidence keeps piling up to confirm it. 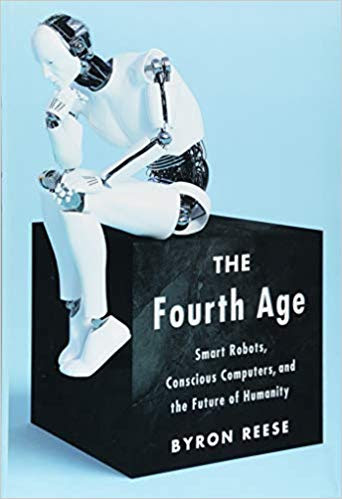 There are certainly many studies showing how immigrants play an outsized role in many sectors of the economy, both on the upper end and the lower end of the occupational spectrum, including medicine, high tech, agriculture, the hospitality industry construction, you name it. But it’s not just in the realm of labor that immigrants matter. Let me just give you two lesser-known facts. A recent study by a professor at the Wharton school has shown that the investment and operational decisions of foreign firms often hinge on the presence of immigrants from their home countries in the state or region where they plan to expand operations. Not only does the presence of co-nationals increase the likelihood of such investment, but the larger the local immigrant population, the greater the longevity of the investment. Inc. released its annual Inc. 5000, a ranking of the 5,000 fastest-growing private companies throughout the United States, and 146 from New Jersey made the 2018 list, including four in the Top 100 overall. 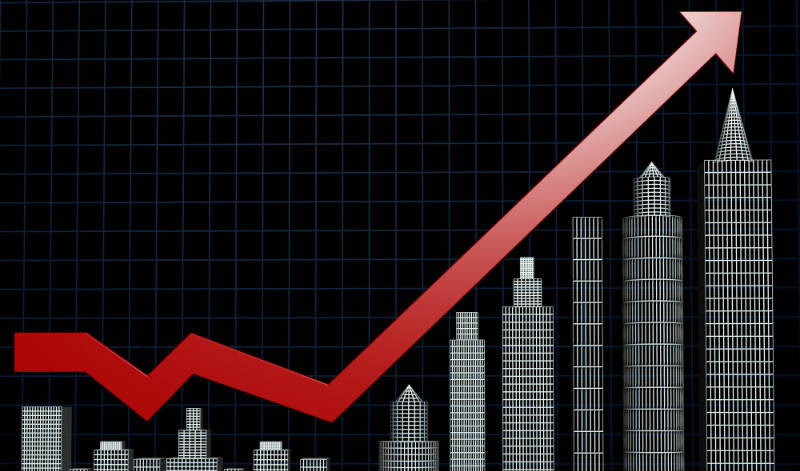 The companies were ranked by their percentage growth in revenue over three years. The four from the Garden State that cracked the Top 100 span all industries, including energy, computer hardware, IT management and advertising and marketing. The top-ranked company in New Jersey was Metuchen-based Momentum Solar, a provider of solar energy. Momentum came in at No. 58 overall nationally due to its three-year growth rate of 4,617 percent. Its revenue this year topped in at $107.5 million. 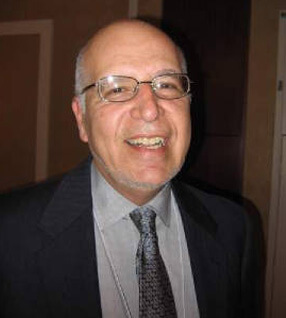 Solvix Solutions, based in Mount Laurel, was the second-ranked company in New Jersey. It was ranked No. 62 overall nationally, with a three-year growth rate percent of 4,478 percent and revenue of $14.1 million. It provides technology products to the U.S. government and military. The third-best-performing Garden State business was Plainsboro-based Core Software Technologies, which provides innovative IoT, AWS and messenger solutions for businesses. Core Software ranked No. 63 overall with a three-year growth rate of 4,475 percent and revenue of $6.7 million. 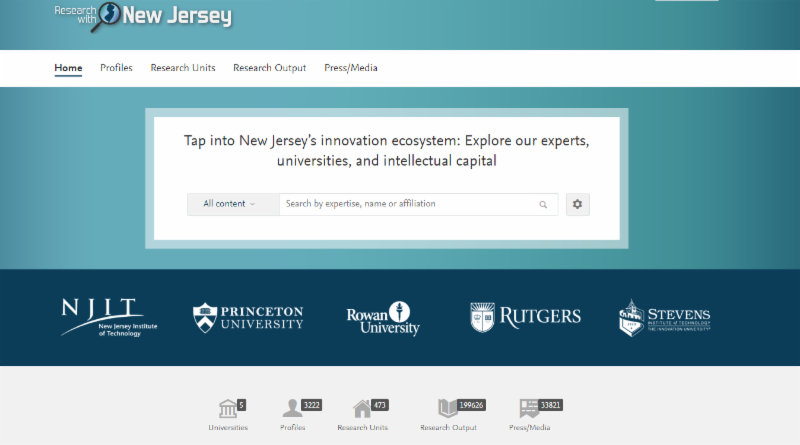 Welcome to New Jersey’s first research asset database! 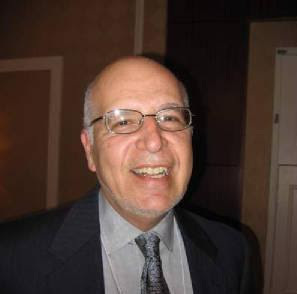 ResearchwithNJ.com helps businesses and entrepreneurs identify and collaborate with our top universities and experts. 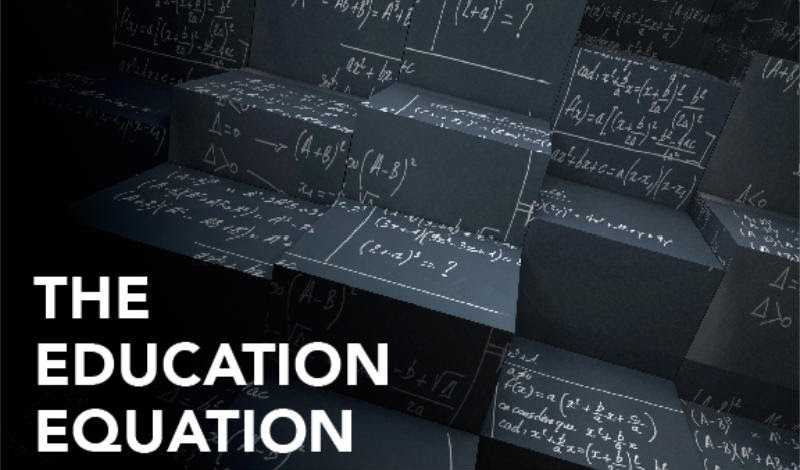 This free database will help you discover thousands of experts in science, technology, engineering and mathematics (STEM) as well as their professional backgrounds, publications, and achievements. 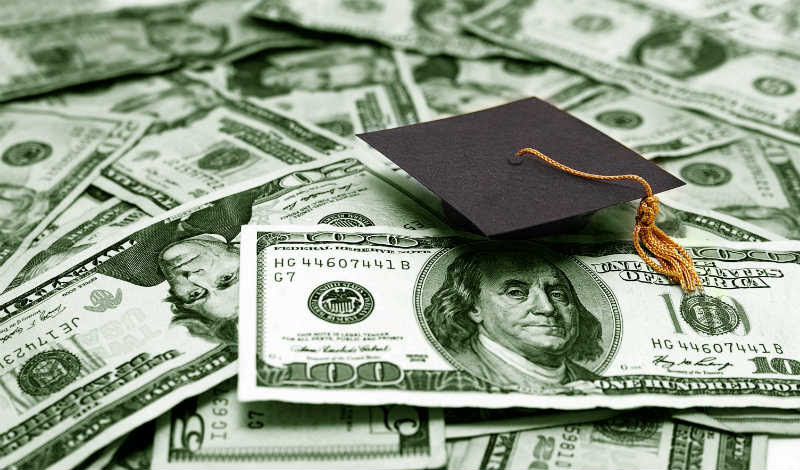 It will also help you learn about the research departments and specializations of our five participating universities: New Jersey Institute of Technology, Princeton University, Rutgers University, Rowan University, and Stevens Institute of Technology. From left are Brian Hughes Mercer County executive; Sen. Shirley Turner; Lawrence Twp. Mayor Christopher Bobbitt; Flint Lane, Billtrust founder and CEO; and Edward Jordan, chief financial officer. 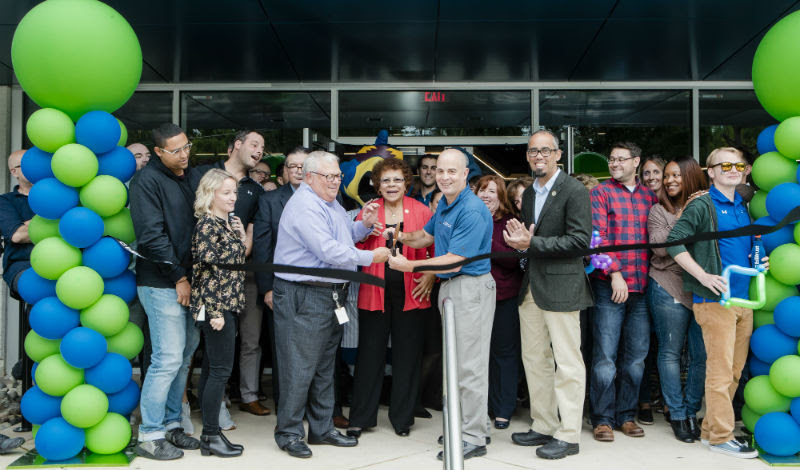 Billtrust, a payments management provider, announced it opened its new corporate headquarters on Monday. The new, 87,000-square-foot headquarters will provide the company will new technology, more than 50 meeting and collaborative spaces, indoor and outdoor fitness facilities, three coffee bars, ergonomic desks, and white noise cancelling technology. The company said it decided to say in New Jersey in part due to a Grow NJ grant provided by the New Jersey Economic Development Authority.